It’s been a little while, my dear readers. 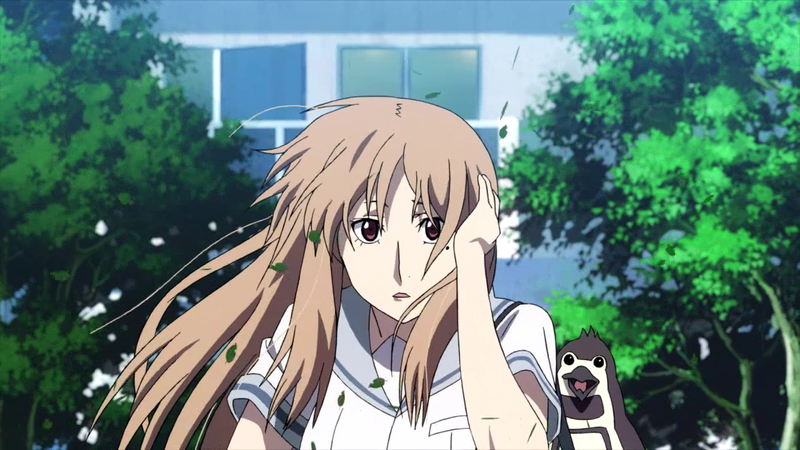 It looks like the regular anime season is past the mid-point, so I should write something up about what I’m up to. If you recall, most of my current watch list consists of old anime on my backlog. I did make an exception for Cells At Work, which was recommended by MIB of MIB’s Instant Headache–an excellent recommendation. Most of you are familiar with the idea and the format of Quick Takes, so I’m just going to jump right in. Vampire Princess Miyu TV (1997-98) comes pretty close to being a masterpiece at ★★★★ 1/2. 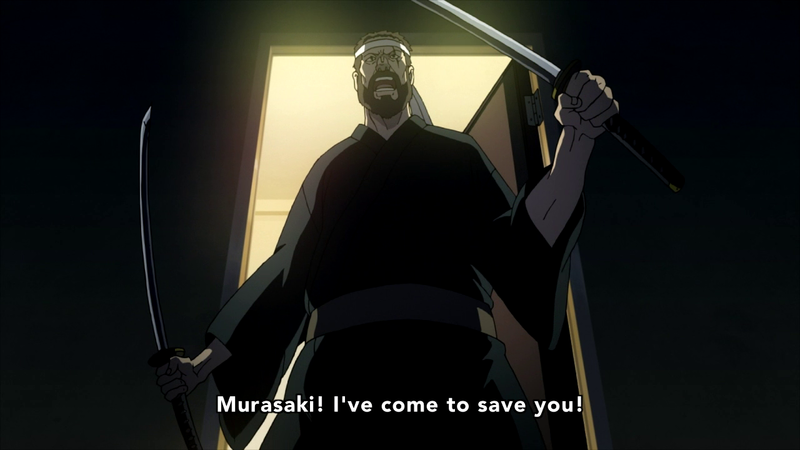 The closest anime to compare with this show has to be Hell Girl. Both share a female protagonist bound by fate whose closest companions are otherworldly beings–called Shinma in Vampire Princess Miyu. (The English translation simply used the Japanese word. “God-demon” is the most literal translation and the most confusing one. Often, one will see creatures like this just called demons despite the Japanese equivalent for what is usually meant by the word demon is akuma. Subbers should just borrow the term longaevi from the Latin, as this is the most accurate term for a host of beings in Japanese mythology.) While Ai Enma is summoned to send usually wicked people to hell, Miyu works by keeping her territory clear of stray Shinma. She’s often willing to ignore the presence of stray Shinma as long as they behave, but she’ll send them into the demon realm within a fiery inferno should they choose to prey on humans. 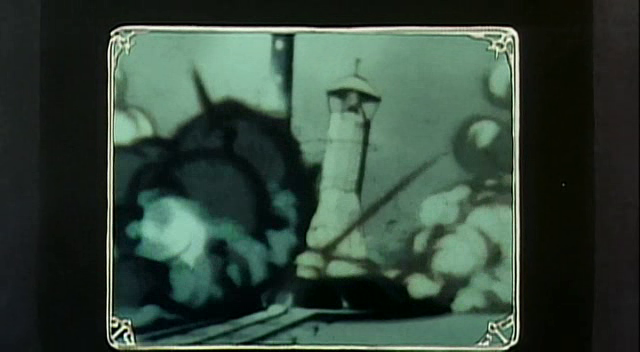 I had forgotten that Satoshi Kon directed Millenium Actress until his name rolled across the opening credits. 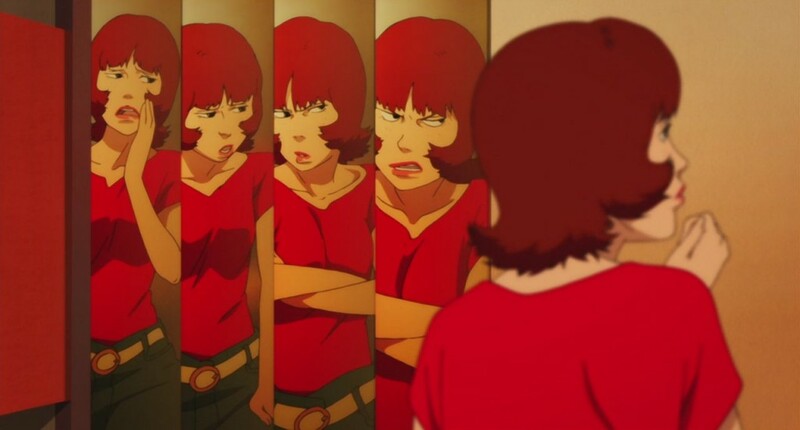 Even if one had missed his name, the quirky Satoshi Kon method of transitioning from scene to scene would have tipped me off. 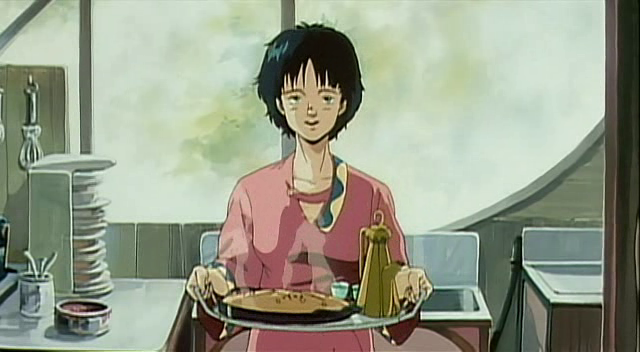 Millennium Actress reminds me of Perfect Blue. The two movies have many points of comparison; yet, their treatment of living in a fantasy world are very different. You might call Perfect Blue‘s treatment of fantasy and delusion via negativa, while Millenium Actress stands as a via positiva. I’d love to read any blog posts comparing and contrasting the two. Send such a blog my way if you’ve written one, dear reader. I’ll reblog the first three of you! Millennium Actress covers the life of Chiyoko Fujiwara from her teens in WWII Japan to her old age in contemporary Japan. The movie is a framed story, with Chiyoko’s life being the center and the interview of Chiyoko conducted by Genya Tachibana, a very avid fan, with his assistant in modern times framing the tale. 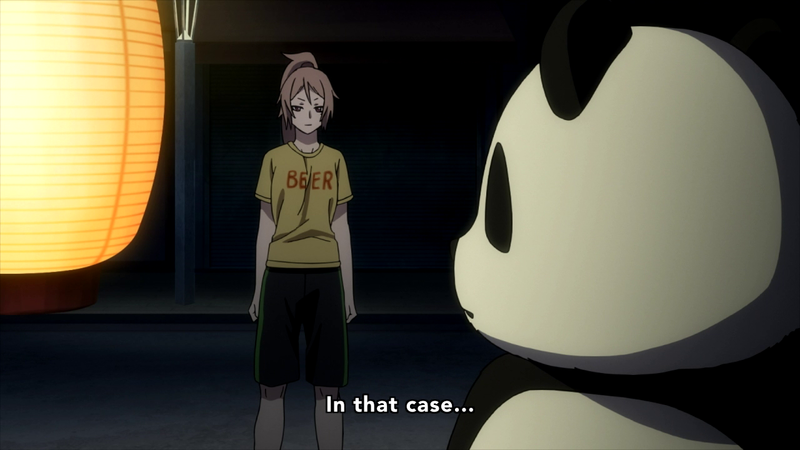 Amusingly, Genya and his assistant–in the fashion of how Satoshi Kon mixes reality and fantasy–appear to film her life as if they were right there beside her. I won’t spoil just how much Genya participates in Chiyoko’s life, but there’s not another movie which uses quite the same idea. Minami temporarily forgets the sword in her left hand, I guess? Isn’t that position just begging for Minami to aim a strike to Rinka’s legs? Such happy restorations of one’s good looks after the beatings Rinka took are not possible! Have you ever seen a pugilist’s face? 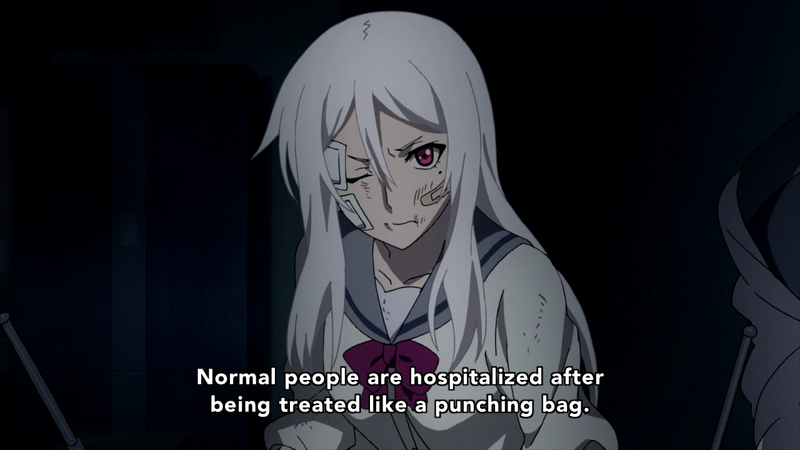 They usually show signs of the beatings they take. As pure and beautiful as Rinka’s heart is, her visage should not match. 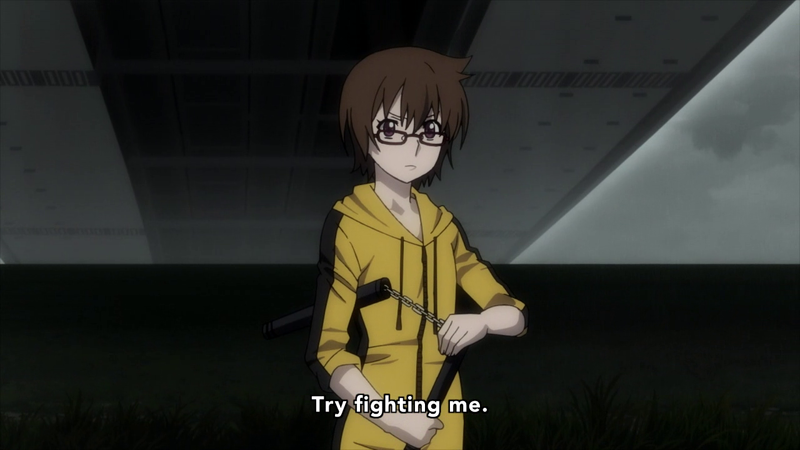 I cringed every time Rinka was beat down. And, I just want to point out something curious about that last picture: See the cuts on Rinka’s elbow? 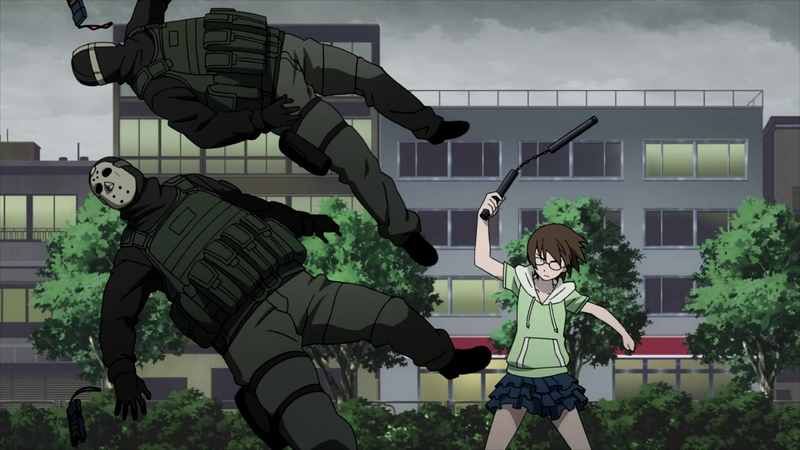 This is almost the animator’s nod to the fact that Rinka’s body would not escape unscarred from her experiences. 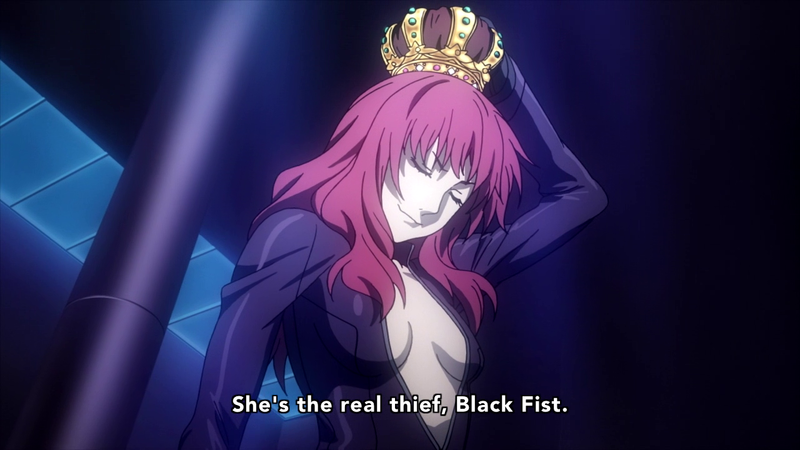 My favorite character in the show. The same phenomenon occurs in chivalric literature: a knight goes through dozens of battles, which involve several severe blows to the helm and body, causing blood and chain mail to fly off him. Yet, ladies always find these knights very handsome and fawn over them each feast, exclaiming how handsome they are! Wait, we have that here, too! In real life, warriors are often not so handsome if they served through many campaigns. The author of Don Quixote, Miguel de Cervantes, states in writing his masterpiece: “…my only desire has been to make men hate those false, absurd histories in books of chivalry, which thanks to the exploits of my real Don Quixote are even now tottering, and without any doubt will soon tumble to the ground.” One of the ways in which he shows chivalric literature’s lack of reality is by detailing Don Quixote’s wounds. Those of you who’ve read the book know that Don Quixote undergoes several beating which mar his frame. Most famously, a Basque squire chops off half of his left ear! Needless to say, Don Quixote does not present a pretty picture to behold! Nunchaku girl is too awesome for me not to show a couple of pictures of her. Of course, I am happy that Rinka’s countenance does not feature a permanently swollen lip, cauliflower ears, one eye slit smaller than the other, and a crooked nose after all those beatings. But, that’s how she’d really look! That she still retains her beauty reveals that the impulse in chivalric literature of having heroes go through ridiculously terrific beatings without a permanently marred countenance still exists. 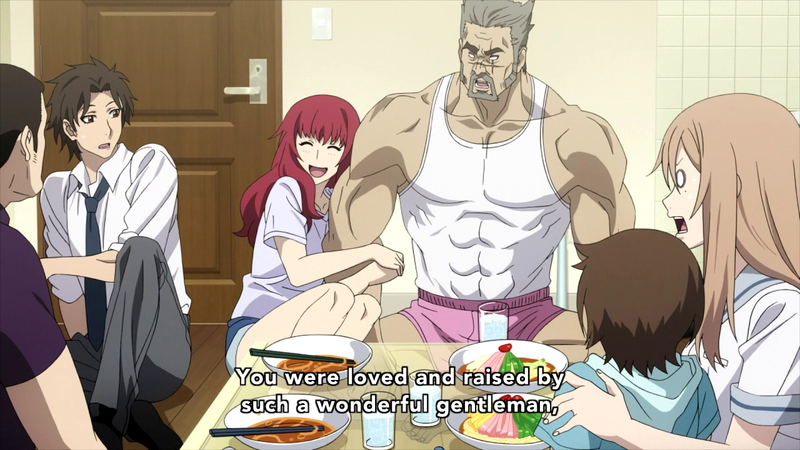 Though, I must note here that the same rule does not apply to middle aged men: all of the fathers in this anime have scars. Just another interesting thing to note! 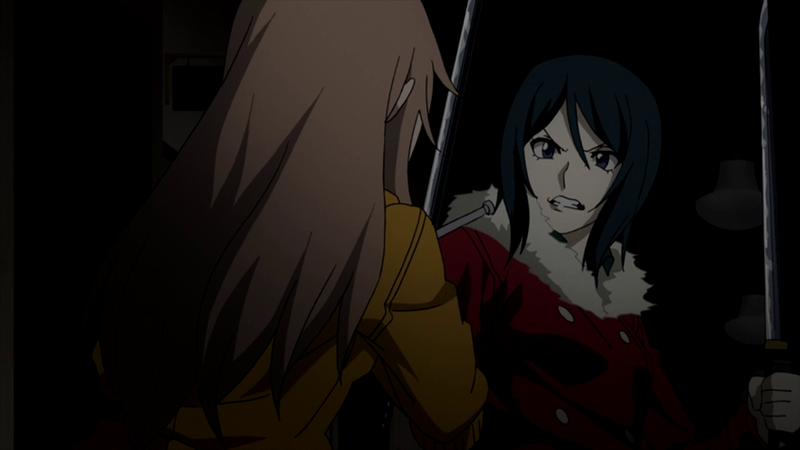 In any event, I generously give Tokyo ESP three and a half stars for the pure, visceral pleasure it provided in the viewing. I’m looking forward to Hajime Segawa’s next work! Yay! I can now say that I have watched 300 anime! It was a fun journey, and I very much enjoyed all of the films–even the one I didn’t like. Thanks again to those who recommended the movies to me. Using the star rating system, this is how I felt about the films. In my case, half a star translates to an abomination (an honor shared by Cat Soup and X: The Movie); one through one and a half stars to a terrible film; two to two and a half stars to uninspiring; three to three and a half stars to this was pretty good; four stars to a great film which I’ll definitely watch again; and four and a half and five stars to a masterpiece. Except for two of them, they were all great movies. And of those two, Evangelion 3.0 suffered in my estimation for making the viewer feel lost much of the time–particularly in the first half hour–and feeling far too much like The End of Evangelion, a movie which makes one appreciate the TV series’ ending more. But, the last five minutes of Evangelion 3.0 went a long way to redeeming the film and making me look forward to the final installment. Sky Crawlers, though being a melancholy, boring, angsty, boring, unrealistic, and boring film which makes Jin-Roh: The Wolf Brigade look like a fast paced thriller, provides much food for thought. Actually, a pretty good article should come from it. Stay tuned for some reviews! I should be able to place some up soon. 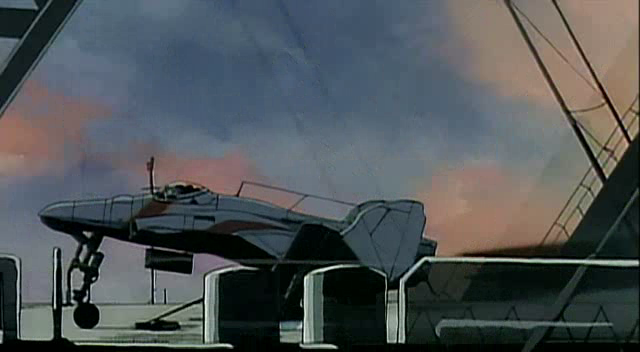 Royal Space Force: Wings of the Honneamise is one of those films which reminds me of why I got into anime in the first place. This film cannot be considered as less than a masterpiece–worth five full stars! I am grateful to John Samuel of Pirates of the Burley Griffith for recommending that I watch The Right Stuff before watching this feature. 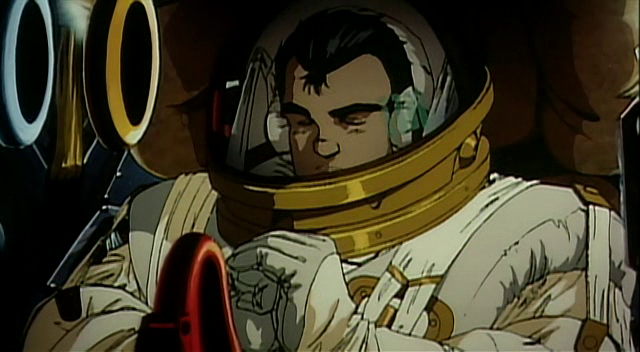 One sees that Wings of the Honneamise owes much to this earlier film which concerns the rush to break the speed of sound and the space race. (Can I add that it is amazing to see Fred Ward, Ford Harrison, and Ed Harris looking so young? Pretty soon, I’m going to sound like my parents: “Is that so-and-so? Ah, he looks so young in that movie!”) But, whereas The Right Stuff concerned freedom, being who you are, and having the courage to brave any obstacle; The Wings of the Honneamise studied the divisions between people and asked the question of whether these divisions can ever be mended. I must warn you that there are spoilers ahead, but, like anything worthy of being considered a masterpiece, one’s enjoyment of such a work actually increases by knowing the themes running through this kind of work. At any rate, the world of the film is very divisive: man and woman, nation and nation, civilian and military, rich and poor, secular and religious, and city and country are sharply contrasted. Each side only considers their own advantage and refuses to take the point of view of the other. 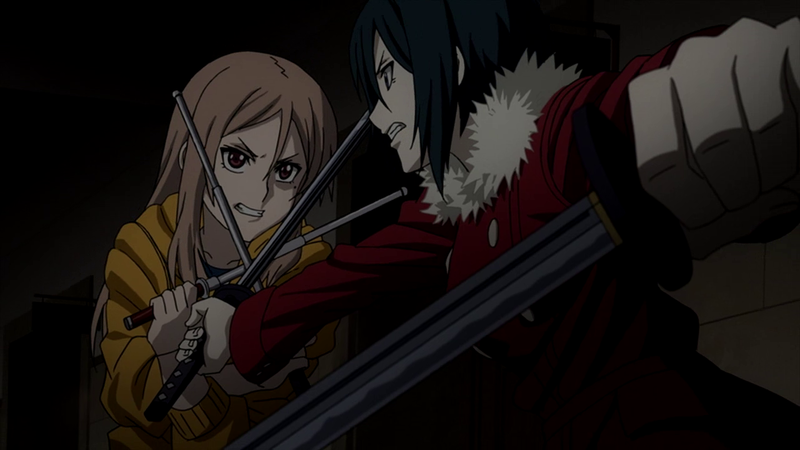 A particular triumph of the film is how they were able to focus on the larger problem through the relationship of Shiro and Riquinni. They meet one evening as Riquinni passes out religious pamphlets. He decides to see her the next day under the guise of talking about religion. Nevertheless, she inspires him with the idea that going into space is a holy mission for which he has a special calling. That’s a picture to boost an astronaut’s confidence! There was a similar scene in The Right Stuff. 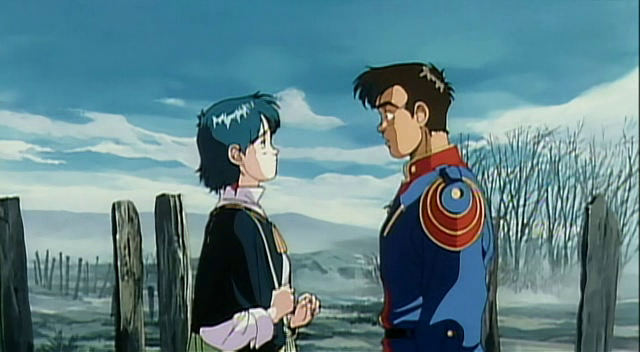 The begins a process of reconciliation between the two which frames the story of the Royal Space Force’s struggles in making the first successful launch into space. You might say: “What do you mean by reconciliation? Reconciliation happens after one or two parties have been wronged, right?” But, according to Riquinni’s religion–just like in Christianity–there has been an Original Sin from which all the suffering and division which human beings now experience may be attributed. Riquinni and Shiro both suffer from its effects: one is too high and the other is too low. Shiro is a secular, rich, and military man. Riquinni is a religious, poor, and civilian woman. The first part of their reconciliation occurs when Shiro starts to listen to Riquinni’s religion. The second follows shortly as he pleases Riquinni by telling her that he is a soldier who doesn’t kill. (As if there is something wrong with a soldier that kills the enemies of his country.) As a matter of fact, he even begins to study her holy book. But, the problem is that Riquinni wishes to remain high–so high that Shiro can’t reach her, as was pointed out in her batting away his hand when he went to hold it. I am reminded of Samuel Johnson’s quote: “A man is in general better pleased when he has a good dinner on his table than when his wife speaks Greek.” Events come to a head the night after Shiro helps Riquinni pass out some pamphlets. Shiro is thoroughly stressed by negative media coverage, protests, and all the other hurdles those in the Space Force endure. He goes to her for hugs and kisses and gets the usual hospitality, which depresses him as he lazes about on the floor. Idleness ever sows harmful ideas in one’s head, and Shiro sexually assaults Riquinni as she changes for bed. Fortunately, the attempt is foiled by Riquinni bashing him on the head. The next day, he sheepishly apologizes to Riquinni, who responds that he must forgive her; otherwise, she could not live with herself. Shiro is nonplussed, but I think that she more wants his forgiveness for her other-worldliness and coldness than for bashing him on the head. In his last attempt to visit her, he’s about to return to base without having seen her. 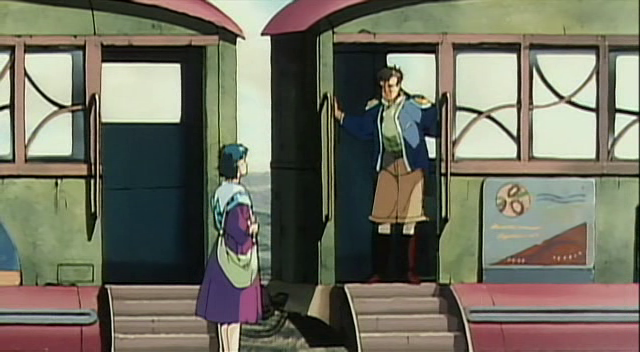 Riquinni steps onto the train’s boarding platform as Shiro steps up into the train. They see each other and bid each other good bye as the train departs. One might wrongly view this as a final separation, but it actually marks their reconciliation: Riquinni has come down and Shiro has climbed up. Riquinni will still be there when Shiro returns from space. As war breaks out between Shiro’s land and their greatest enemy, Shiro risks his life to get into space. While in space, he leaves a message for mankind. Essentially, he hopes for reconciliation between all peoples, but only God can bring this about. He calls prayer the humblest and noblest action a man can do, because one reveals one’s utter need of God and trusts in Him. People are helpless in the face of ignorance, sin, and division, but God can solve all of these problems. So yes, your life is not complete until you have seen this film. 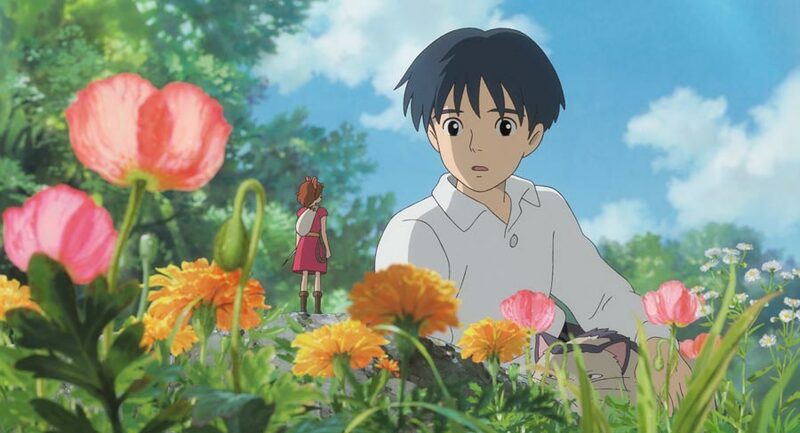 Stay tuned for my review of Wolf Children!